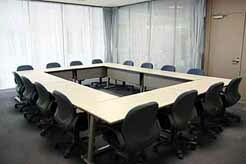 There are 3 meeting rooms available in YRP Center No. 1 Building. 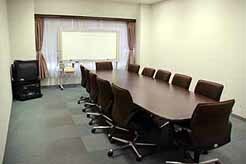 WiFi is available in each meeting room. 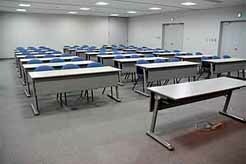 ＊Meeting Room 3 is not available for use.